Are you excited and passionate about Wishbone Day? Do you like to share your excitement about Wishbone Day with other people? Are you interested in a Volunteer Regional Liaison role with Wishbone Day? You might be just the person Wishbone Day is looking for! 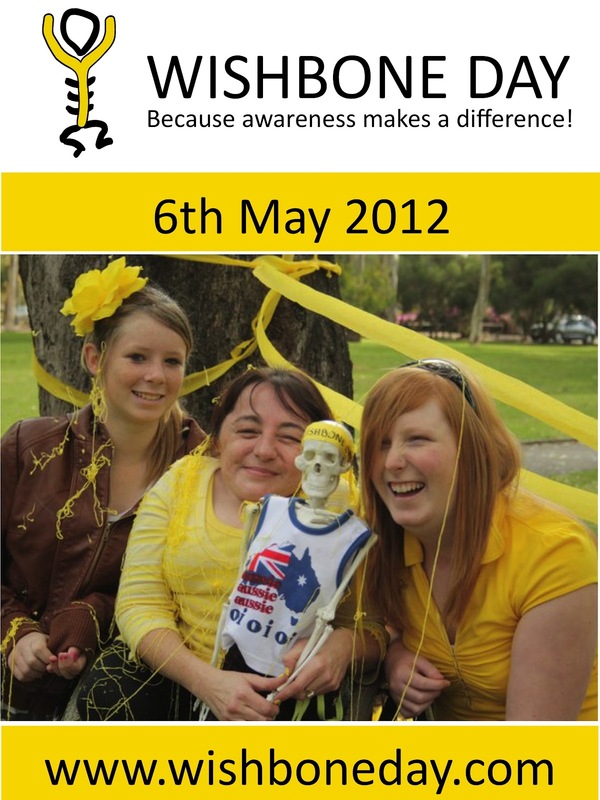 Now in its third year, international Wishbone Day is shaping up to be bigger and better than ever! To make sure we continue to meet the needs of our growing community, Wishbone Day seeks six volunteers for Regional Liaison Roles to promote awareness about Wishbone Day and OI in your region or area of the world. This is an unpaid volunteer role which will require at least one hour once a week from your own home for three months. 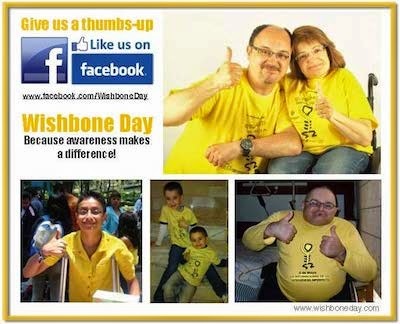 Each Regional Liaison will join our online international support team to bring Wishbone Day to more individuals and community groups across the world and to raise positive awareness of Osteogenesis Imperfecta (OI) through local and international community activities. 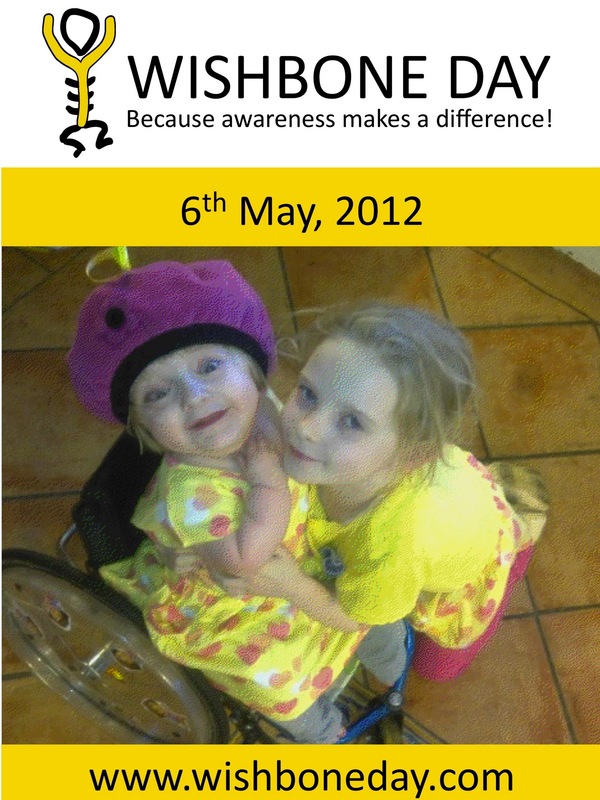 Wishbone Day is an international awareness day for Osteogenesis Imperfecta (also known as 'brittle bones'). Wishbone Day is not a fundraising event. Wishbone Day is celebrated on the 6th May each year. 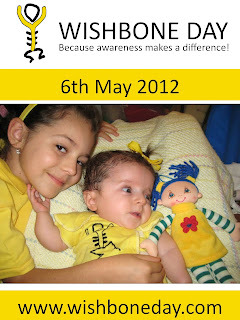 Wishbone Day was first celebrated in 2010 and 6 May 2012 will be the third International Wishbone Day. Wishbone Day has grown all over the world with generous, creative and excited people who also want to celebrate and promote awareness of OI! 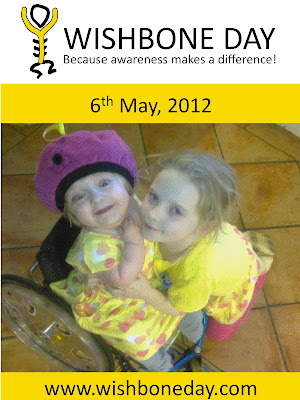 Wishbone Day belongs to everyone who celebrates the lives of people living with OI. Connect with other creative and passionate people who know that OI is no showstopper! 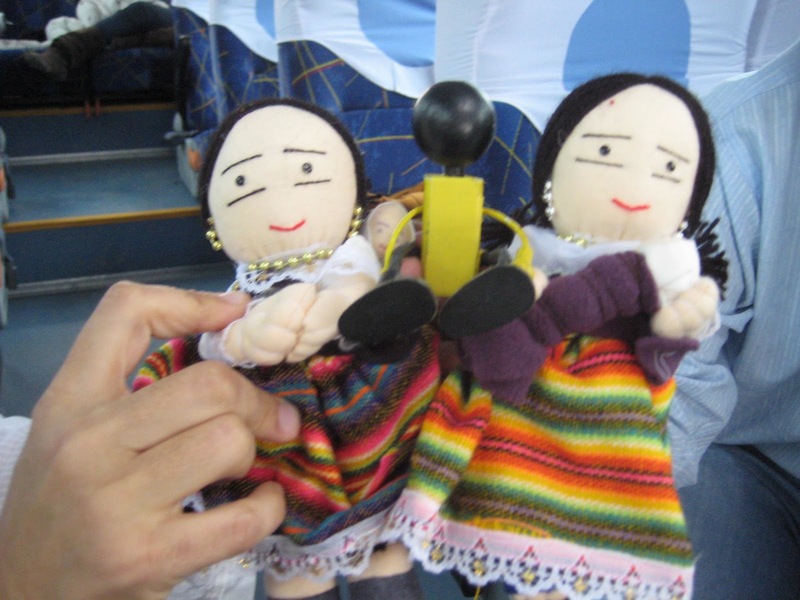 Bring Wishbone Day to your region of the world in celebration of people with OI worldwide! Access to the Internet and the ability to effectively communicate via email, Skype or other Internet based communication method. 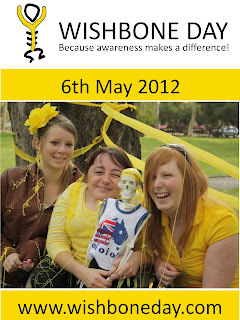 Commitment to raise awareness about Wishbone Day and encourage positive change and outcomes for people living with OI. Previous experience (volunteer or employed) in community development or relevant training. The Wishbone Day office is a 'virtual office', without premises, paid staff or funding. Founder Jo Ragen can provide contact and support via Skype and email as required. Craig Andrews provides support services to Wishbone Day and can also be contacted via Skype and email. Each Regional Liaison role will operate from where you live. If you are interested in joining our team please apply via email to info@wishboneday.com by Friday 10 February 2012. 3. Why you would like to be a Wishbone Day Regional Liaison! Wishbone Day started with the question "What's possible?" 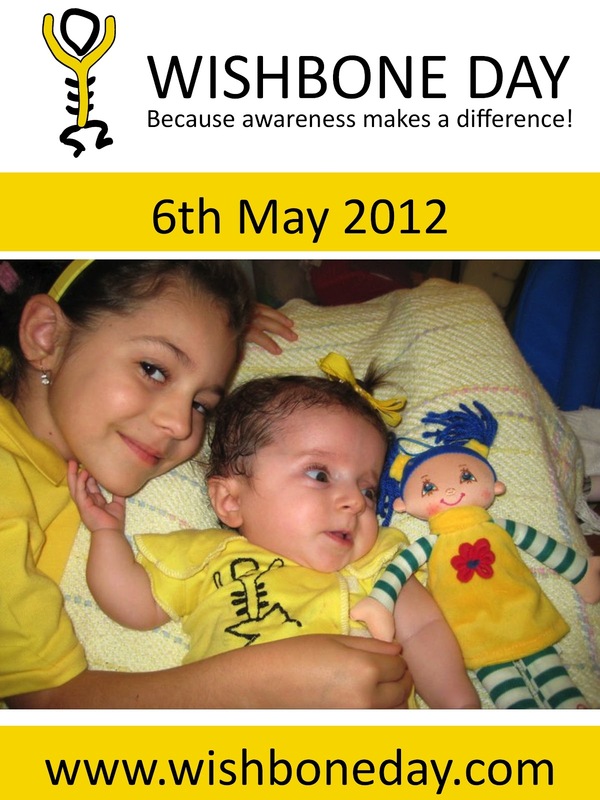 Since then Wishbone Day has surged its way across the world raising awareness about Osteogenesis Imperfecta. Wishbone Day is making a difference through each and every one of you who embrace the fun and joy of Wishbone Day! We've seen improved networks and supports, better access to schools and other community agencies, greater understanding from communities and an overwhelming burst of enthusiasm towards action and hope for the future. 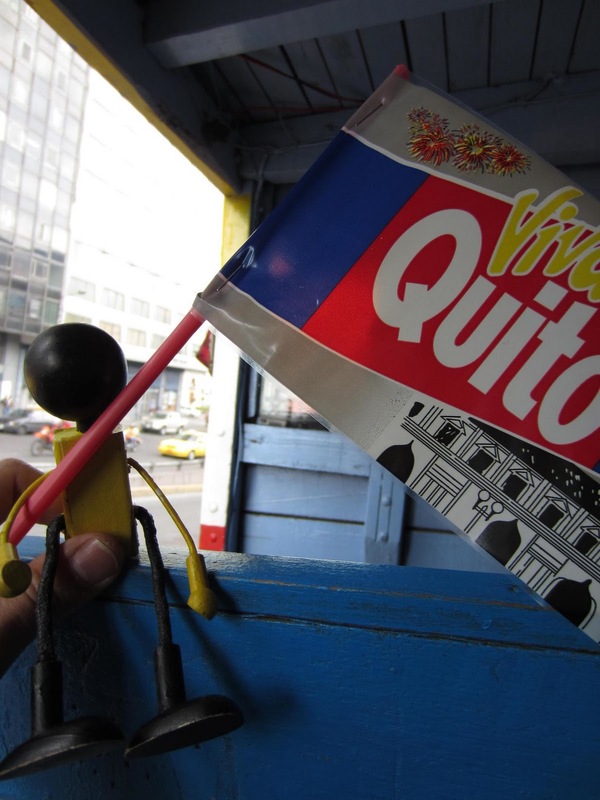 So what's possible for Wishbone Day in 2012? What's possible for you in 2012? What's possible for people with OI? 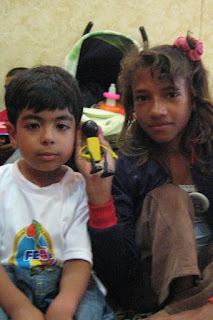 What can we do in the world? Click the Post a Comment link below and tell us! We want to hear from you what's possible!! Did you know ... that Wishbone Day yellow symbolises optimism and carries the promise of a positive future? Join our #WishboneDayChallenge. Will you go yellow this Wishbone Day? Join our #WIshboneDayChallenge. Check in with your own assumptions. Do they limit or facilitate others? This time last year we announced our exciting new Rotary partnership. This was a big step forward for Wishbone Day to maximise awareness and sustainable growth worldwide. One of the many benefits to our partnership with Rotary Club Dee Why Warringah was that it enabled Wishbone Day to include a small profit margin to awareness items purchased in our online Wishbone Day store. 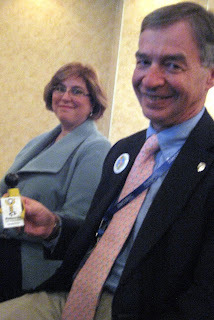 We're delighted to share that through your purchases and the support of Rotary Dee Why Warringah the profits raised from the sale of awareness items from the Wishbone Day store during 2011 have been donated to CLAN to contribute to the launch and some ongoing support of the OI Club in Vietnam. For many families living with OI in resource-poor countries there is very little available in the way of access to effective medicine, treatment or support. 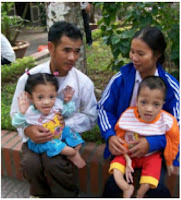 74 families gained direct benefit from the OI gathering in Hanoi in November and these families will celebrate their first Wishbone Day with us in 2012! AWARENESS MAKES A DIFFERENCE! Wishbone Day is not a fundraising event and our primary focus remains with awareness raising; it is however exciting to know that through the generous support of the Rotary Club of Dee Why Warringah when you purchase a Wishbone Day shirt or other awareness item from our online store you will be benefiting OI communities and awareness worldwide. We'd like to take this opportunity to thank the Rotary Club of Dee Why Warringah for their ongoing generosity, support and enthusiasm to raise OI awareness and support for families around the world. 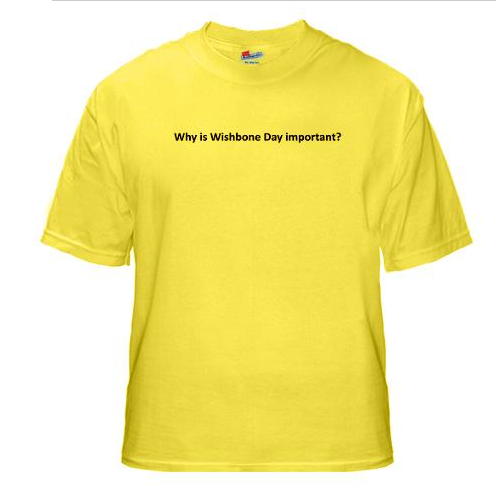 If you haven't yet purchased your Wishbone Day shirt for 2012 jump online and check out the many items available.